The Babasiga Lions are ready to defy all odds as they aim to win the 2017 Vodafone Fijian FACT which starts at Ratu Cakobau Park, Nausori on Friday. 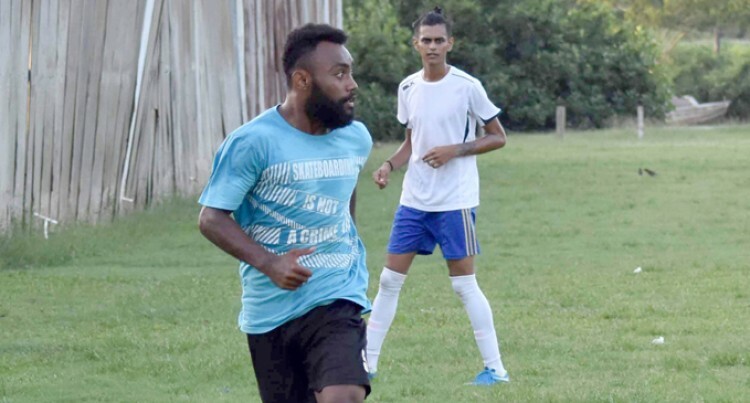 Newly elected Labasa Football secretary Varun Anand said their preparations were on track. “We will stick to the same team which had been playing all throughout the Vodafone Premier League season. “There are 22 players in the side with few experienced players like Taniela Waqa, Nikhil Chand and Antonia Tuivuna. “We will try to win the tournament this year although we are aware the competition will be tough in the pool stages against Dreketin Ba and Nadi. Meanwhile, the Labasa Football Association had their annual general meeting on Saturday where Rayan Khan was re-elected as the president.